Well we made it to the middle of the pack. But the pack was made up of very well groomed and highly trained dancers. I think we would have done better if I had not gotten so sick – yesterday was my worst day. But still, it would not have changed our scores enough to put us in the semi finals. These guys are good!!! I must admit it was really cool to hear them announce Rusty Cline and Joanne Canalli and to come out on that familiar stage with the big screen behind us – if not a bit intimidating. Now that we have the intimidating part behind us… we will do better next time, no doubt. 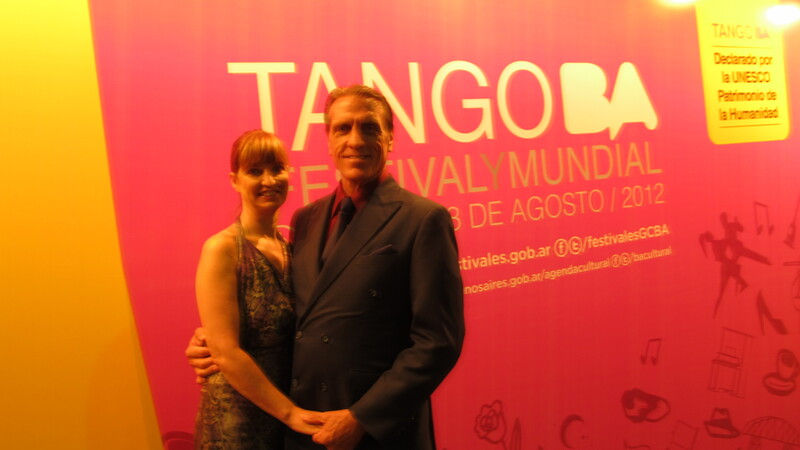 Truthfully, I am excited to be a work-in-progress there is still so much to learn about tango. And even after all that we have learned there is still so far to go! I love that about tango. I love to that it is not just about how well we dance, but about how well we can connect beyond our own personal fears and illusions. Afternoon Milonga at Mundial Festival! The Arizonans all came in in the middle of the pack. I am surprised and at the same time, not. Can you just imagine how high the level of dance is here? It is actually very inspiring. I can see clearly what these have that we don’t. It is all about being able to change the shape and energy to match precisely what the music is saying, where it is going and what it is doing next. It is so easy to just finish a movement – even knowing the music isn’t going there. My next goal is to get rid of all automatic movements! Thank you all for your support and love. The emails and messages have been very encouraging. 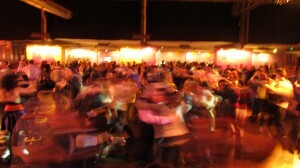 Now it is time to immerse ourselves here and dance our butts off until we come home on the 3rd! We love you all… thank you!